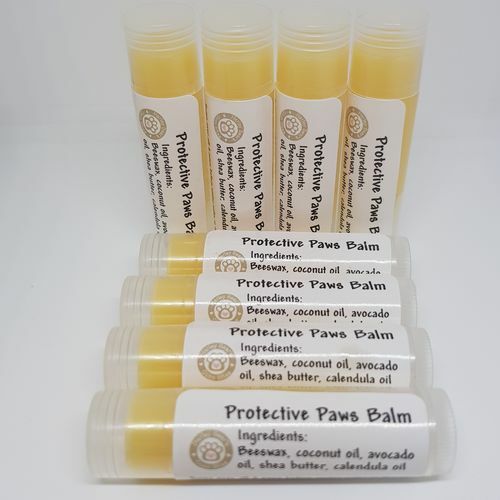 This is a protective balm, ideal for use primarily in the winter months to protect those paws from all the salt and chemicals in the road but it can also be used during the Summer. 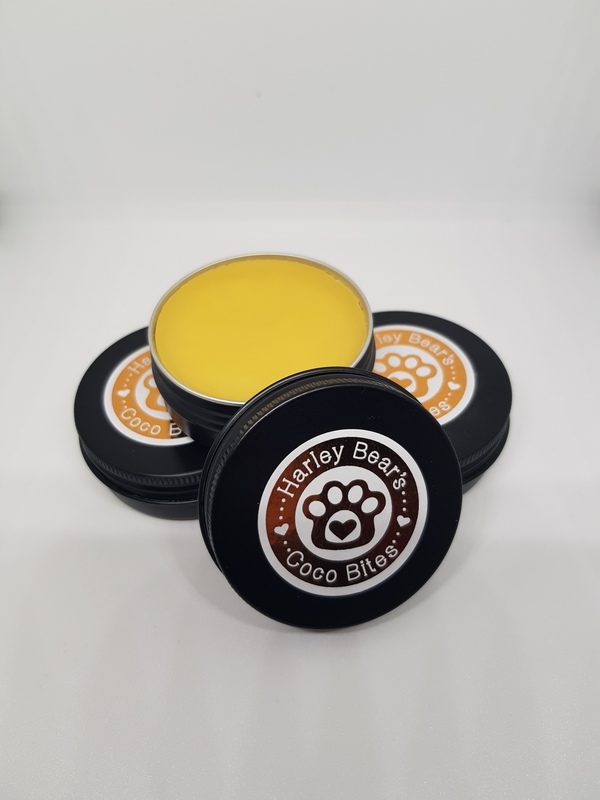 If you like trips to the beach this balm is great to pack in your bag. The salt in the sand and water can cause damage to your pup's paws, they can become very dried out, crack and become sore. 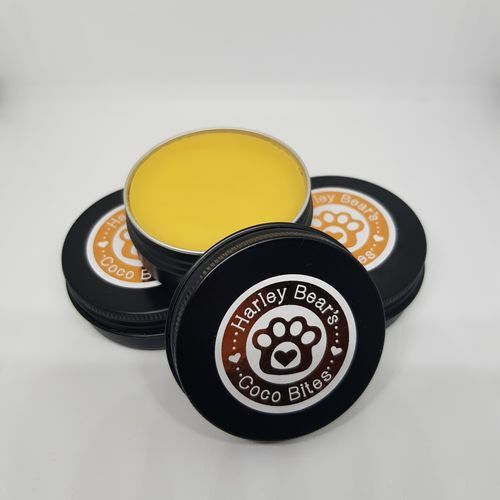 This smooth balm is made from all natural ingredients, including yellow beeswax, coconut oil, Shea butter, avocado oil, calendula oil and vitamin E.
It comes in either a handy twist up tube for easy application (14oz - the size of Burt's Beeswax) or a larger 30ml tin so you can swipe over each paw before your walk and off you go!